A good night’s sleep is something we all look forward to after a long day at work. 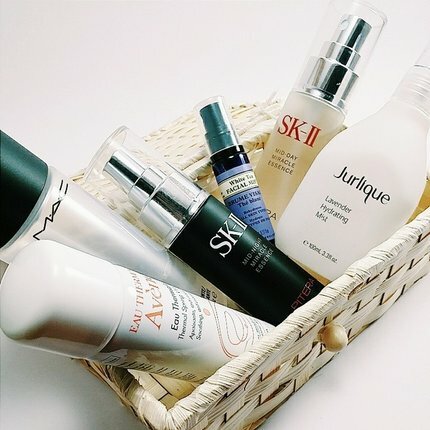 And at night, our skin’s ability to replenish itself is at its peak. However, trying to restore lost moisture and flushing out the toxins that our skin absorbed during the day could be difficult if we just rely on our body’s system. But fret not! Powered by exclusive Meta-Whitening technology, Vichy introduces the new Ideal White Sleeping Mask that helps deeply replenish moisture level and repair skin damage as you sleep. 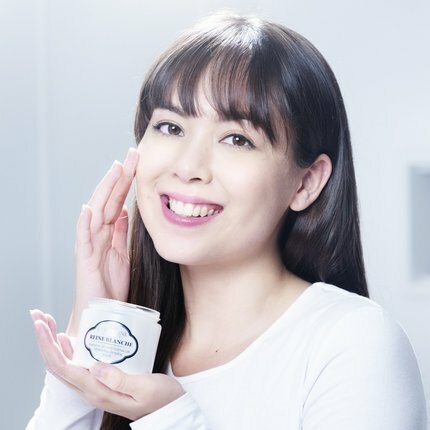 Formulated with the unique combination of active ingredients like Phe-resorcinol, Vitamin B3, LHA, Adenosine, Vitamin E, and Aquabioryl, this product helps visibly reduce dark spots and even skin tone, keeping the skin hydrated for 24 hours. 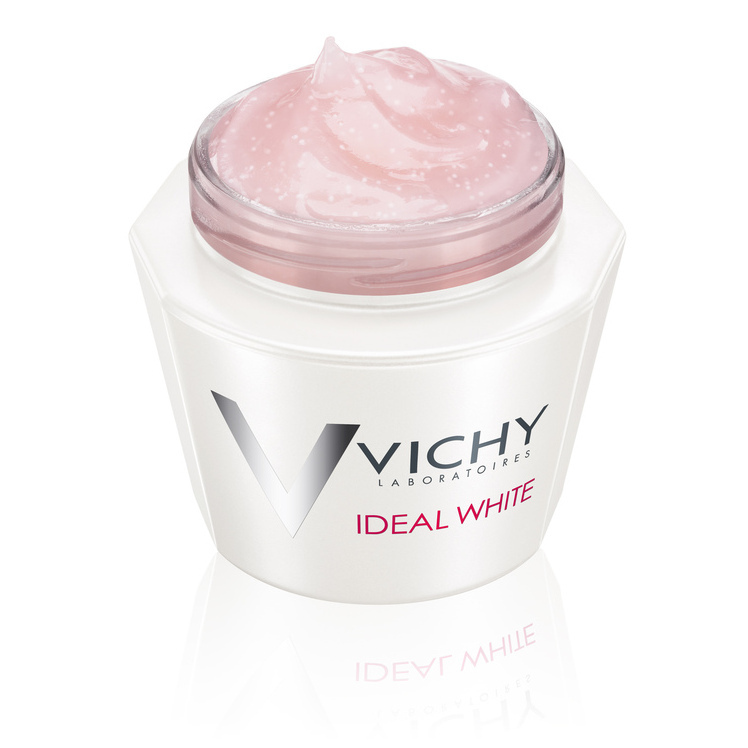 Wake up to a more beautiful you with Vichy Ideal White Sleeping Mask. The Vichy Ideal White Sleeping Mask is available at leading pharmacies in Singapore including Watsons, Guardian, Unity and selected hospital pharmacies for SGD $59. Who doesn’t love eyeliner, or better yet, who doesn’t love winged eyeliner? While there are numerous liner tricks out there for those with a smaller crease or hooded eyelids, the same can’t be said for those with monolids! If you were born with monolids, then you know that the struggle is real when it comes to perfecting your feline flicks. 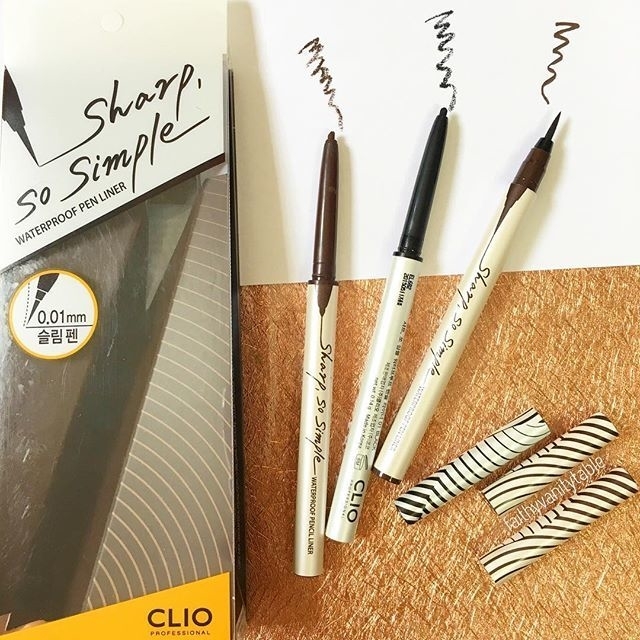 Luckily, though, floating eyeliner has entered the beauty world – an eyeliner trick where you draw your cat eye on your lid, instead of near your lashline, so that once you open your eyes, it snugly (and visibly) defines them! So if you want to learn how to do this, keep reading below for the quick and simple steps you need to take to get your cat eyes on fleek! To perfect the floating eyeliner look, you’re going to need a good eyeshadow base or primer. You’ll be drawing your eyeliner on the middle of your lids, so you will need something that will make it extra budgeproof to prevent creasing, bleeding, and smudging. Apply your primer before your eyeshadow and set it with a translucent powder! 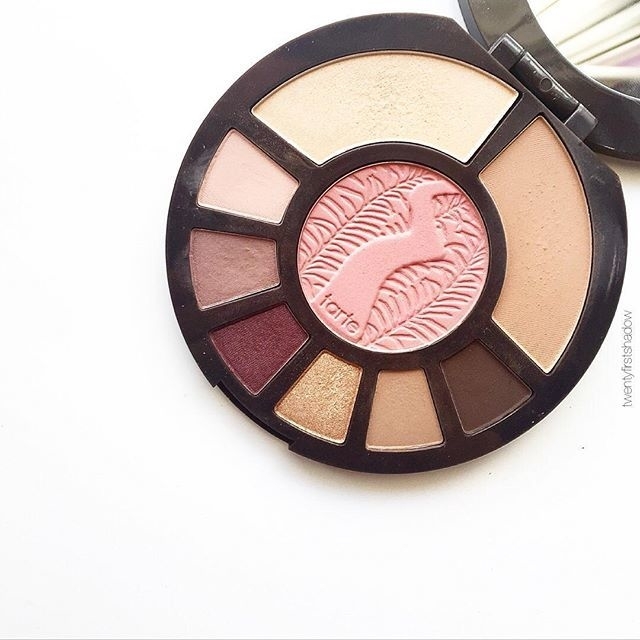 Before you get to your eyeliner, apply your eyeshadow first! And just because you’re placing your liner in a different area doesn’t mean your eyeshadow look has to change. 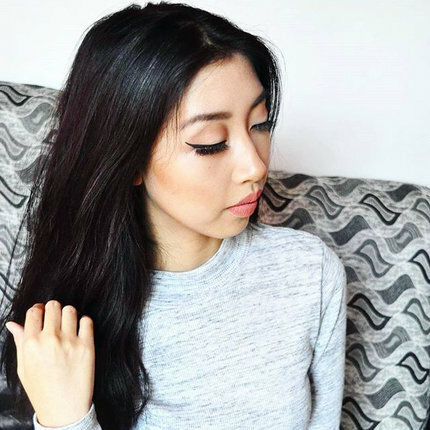 With this liner hack, you can still rock from subtly contoured eyes or full-on glamorous smoky ones! And this is where the magic of the floating eyeliner happens! If you have monolids, did you ever notice that when you open your eyes, your eyeliner just disappears? Don’t worry, because when you draw your eyeliner on where your crease should be, once you look up at the mirror, you’ll see that you have gorgeously-lined peepers! Got anymore eyeliner tips and tricks for monolids? Share it with us in the comments below! Which Hair Trend Should You Sport This Spring? 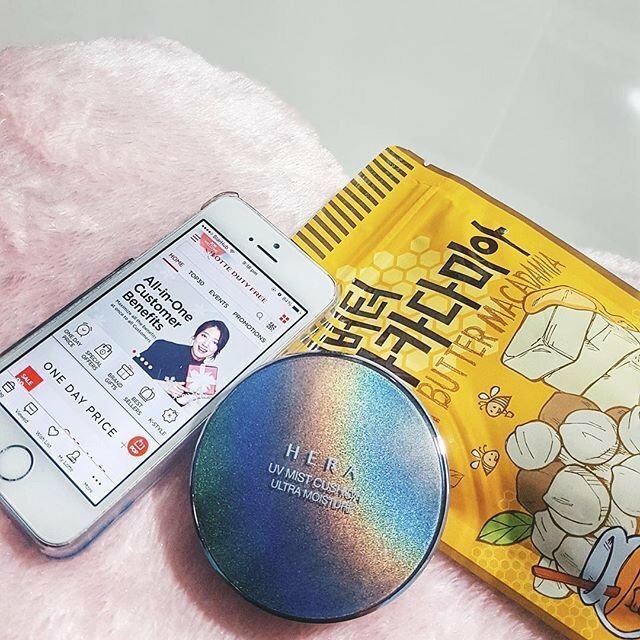 If you haven’t heard of Korean cushion foundations, then trust us when we say that it’s something that you should be including in your next makeup shopping list. In terms of ingredients, this beauty product is similar to your normal foundations, BB creams, or CC creams. However, the magic lies in the way it’s packaged and applied. This cushion contains silicone that delivers a very smooth finish. 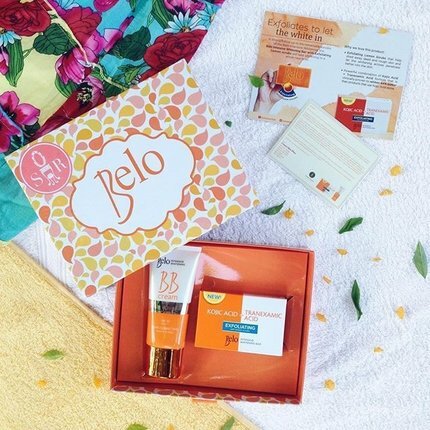 As the name suggests, it also contains SPF 50/PA+++ that help protect the skin from sun damage and lock in moisture with its clay-mineral ingredients. 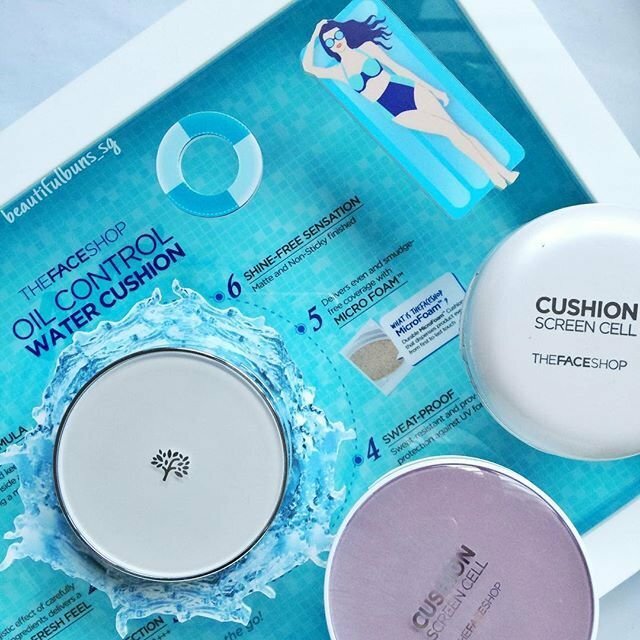 Just like the other reliable products from The Face Shop, their oil control cushion lives up to its name. 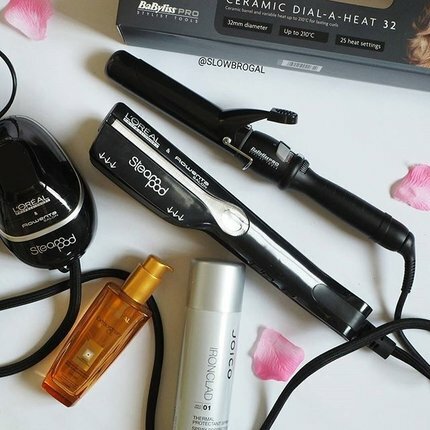 It prevents shine and is waterproof, which makes it last all day. It doesn’t do much for coverage but the lightness and consistency of this cushion makes it easier to retouch without turning cakey. 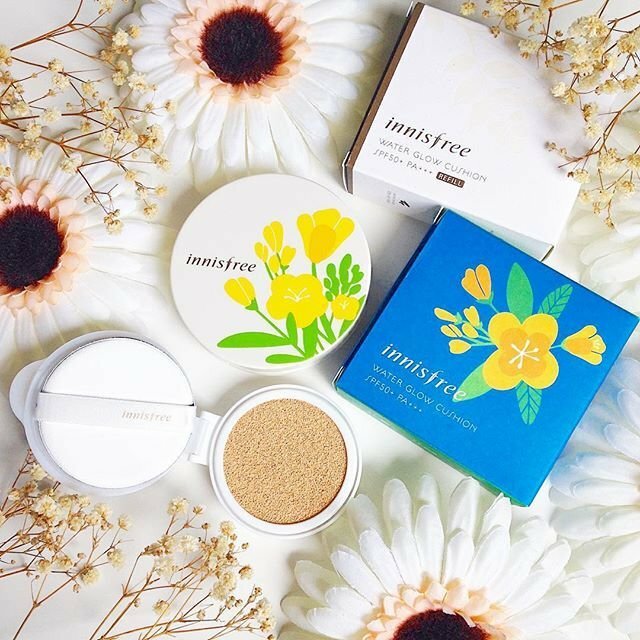 If you want something that is good for covering blemishes, this cushion is the one for you! It has pearl mineral powder which gives a flawless and natural finish. 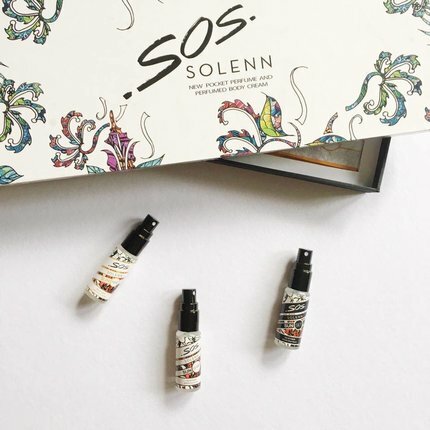 With continued use, it also claims to brighten and illuminate the skin in the long run. This cushion is great if you’re going for a dewy look. 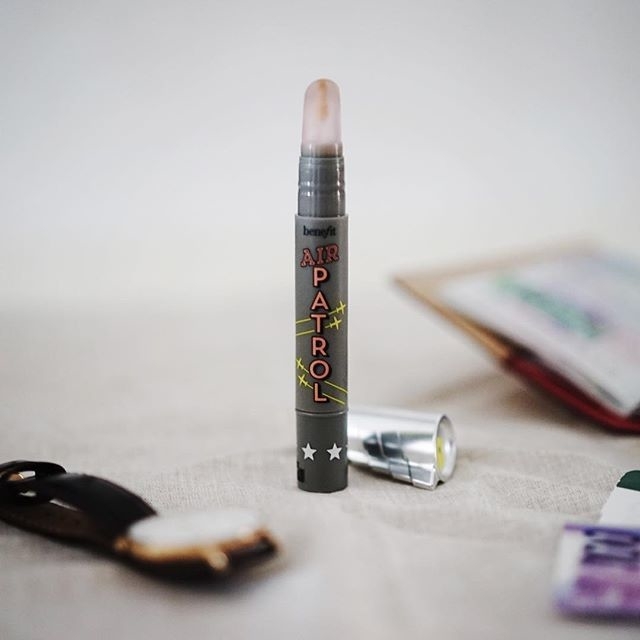 It’s very light to wear and is really good for simple, daily makeup. It also has SPF 50/PA+++ that’s great if you’re up for a day outdoors. If you want a matte finish but still look moisturised and fresh, go for this cushion. It has anti-aging ingredients that help fight the wrinkles away and also offers sun damage protection. And if you ask us, the best thing about it (aside from the formula), is its cute packaging as inspired by their partnership with LINE. 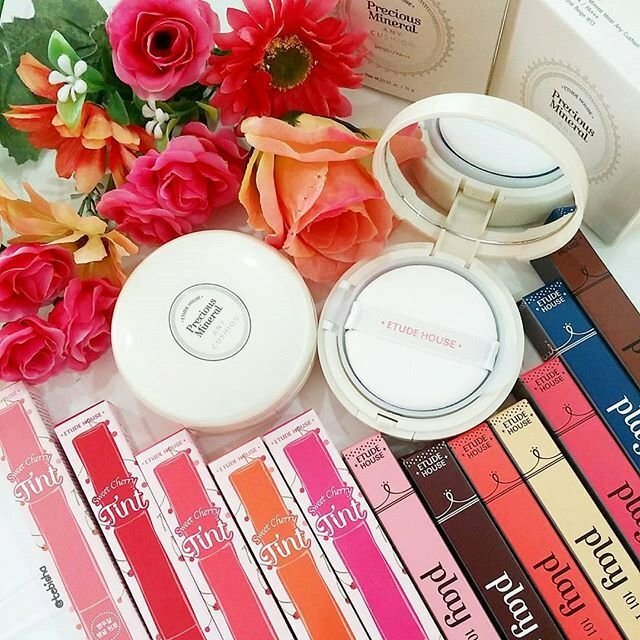 Which cushion have you tried and loved? Share it with us in the comments below!